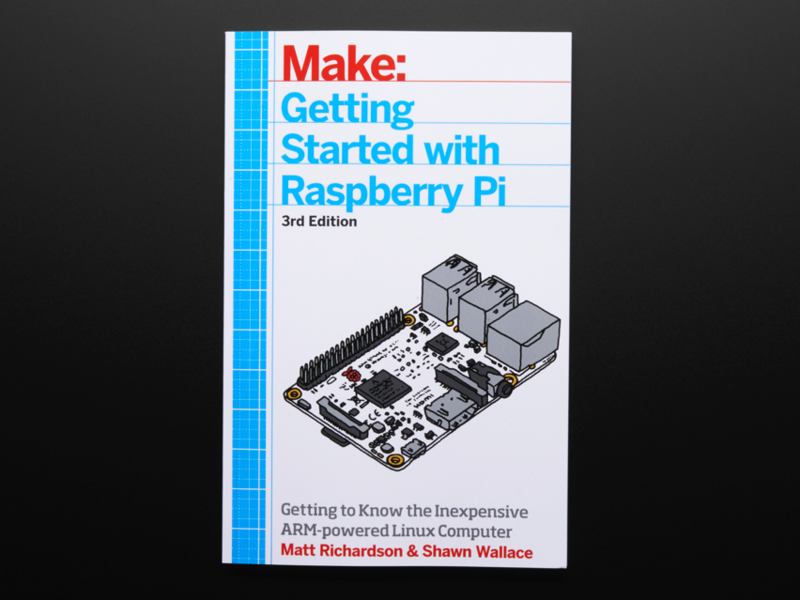 Updated Product – Getting Started with Raspberry Pi – 3rd Edition « Adafruit Industries – Makers, hackers, artists, designers and engineers! This book takes you step-by-step through many fun and educational possibilities. 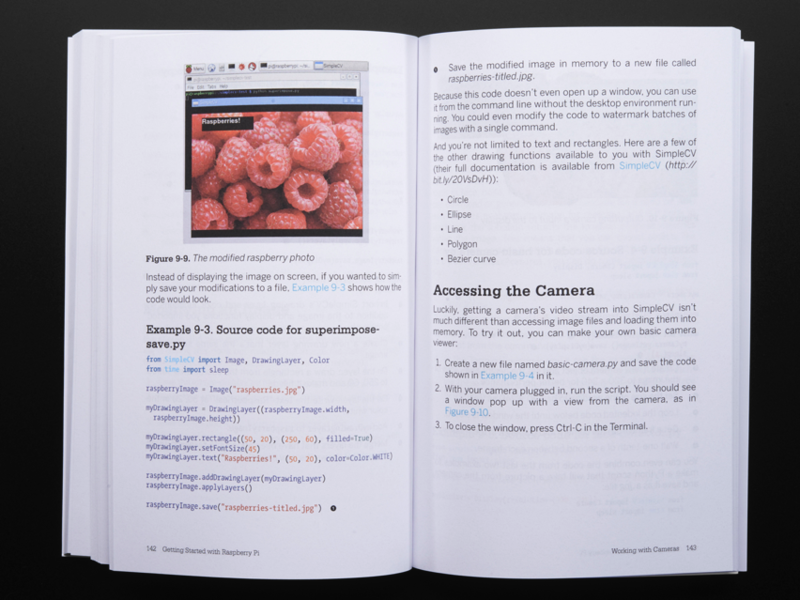 Take advantage of several preloaded programming languages. 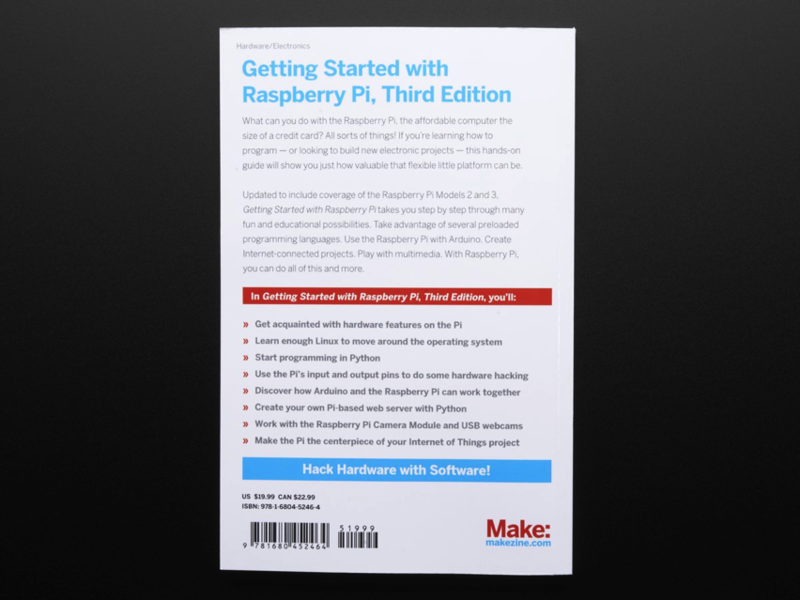 Use the Raspberry Pi with Arduino. 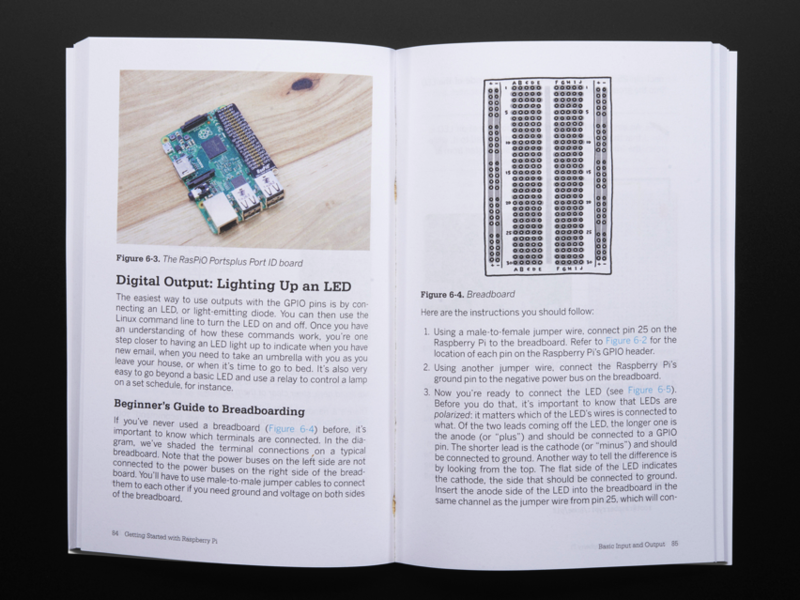 Create Internet-connected projects. Play with multimedia. 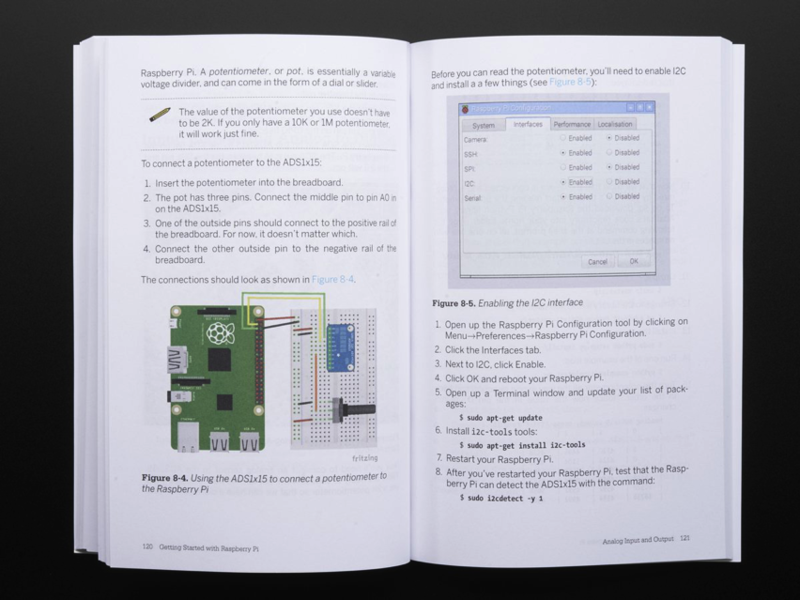 With Raspberry Pi, you can do all of this and more. Note: As of September 13, 2016, we are now selling the 3rd Edition of this book! Updated to include coverage of the Raspberry Pi Models 2 and 3!